Evolution has launched a new division to provide a range of Electronic Article Surveillance (EAS) solutions to retail customers across the UK and Europe. 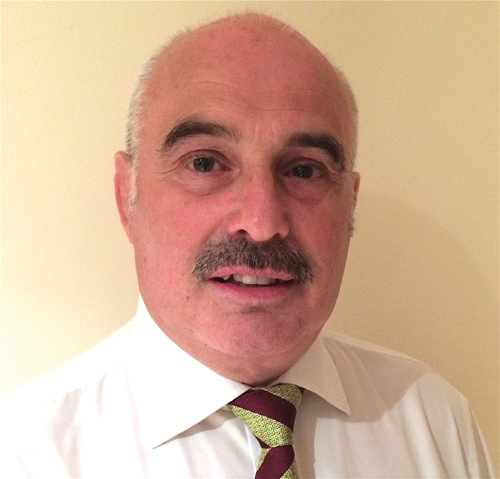 The division, based in Chelmsford, is headed up by Philip McKelvey (pictured) who will build on the company’s existing portfolio of retail customers by delivering both ‘traditional’ and ‘next-generation’ systems to protect assets before, during and even after they leave a store. 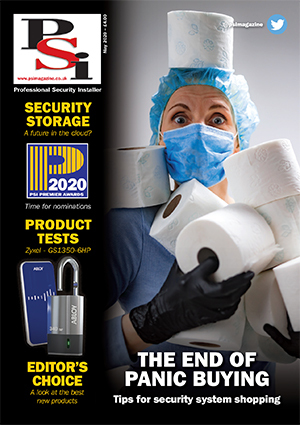 As well as the more obvious ‘physical’ security, such as CCTV, access control and intruder alarm systems that Evolution already provides, it will also be extending its services into ‘consumables’ including security tags and labels to fully audit the product journey from the point of manufacture. Its solutions will particularly help in reducing incidents of shoplifting and shrinkage, as well as a growing trend to replace ‘genuine’ high-cost items with counterfeited goods when they are returned.